Separation and divorce are difficult, but you have rights and we will fight for them. It is often difficult to focus on moving forward, and making fundamental transitions in your life during these situations can be a challenge. Whether you’re worried about the division of family property, custody over children, or any other issue during your divorce, Queck’s team will advocate on your behalf and will consider your concerns. 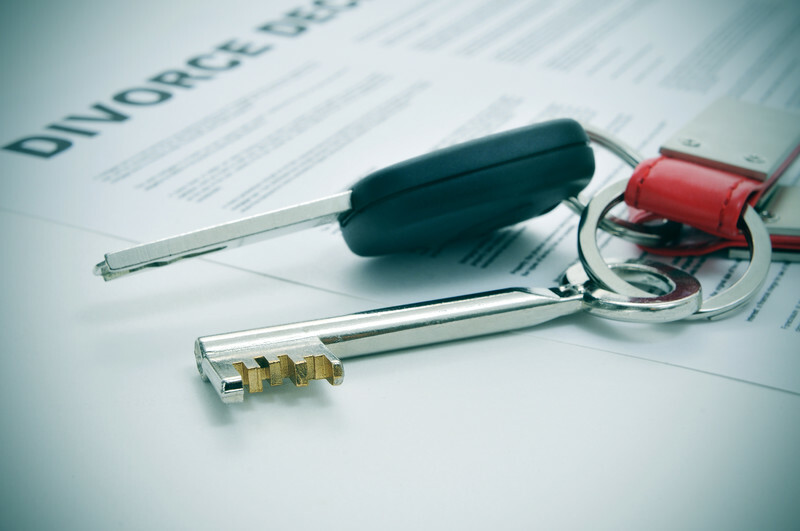 Whether in court or negotiating across the table outside court, Queck’s family law team will advise you honestly and ensure your interests are a priority before you take any crucial steps in your divorce matter.